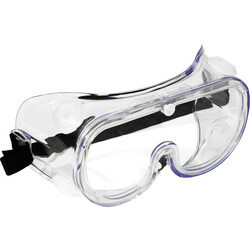 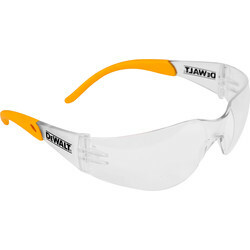 Protect your eyes on the job from dust, sparks and other debris with the Toolstation range of essential safety glasses and goggles. 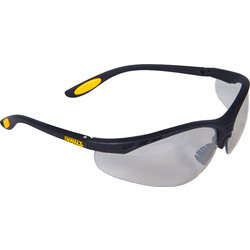 We stock professional brands for protection you can trust, including Bolle, Uvex, JSP and Scruffs safety glasses in a range of shapes and styles to suit your needs. 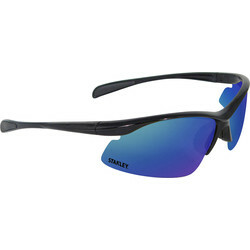 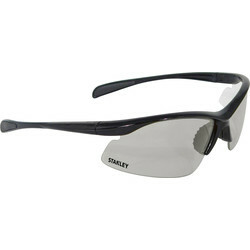 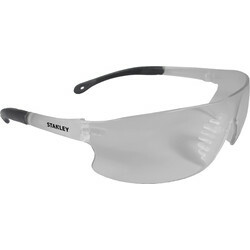 View our selection of Bolle safety glasses including the popular Bolle contour safety glasses with integrated shields in clear and smoke versions, and Bolle Silium safety glasses with soft adjustable nose pads and the Bolle Tip Grip system for improved fit. 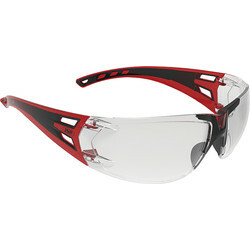 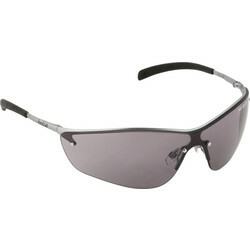 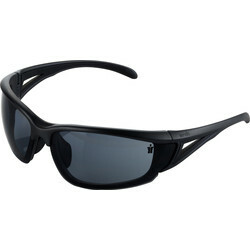 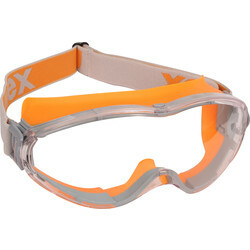 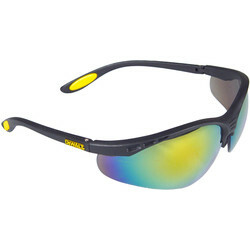 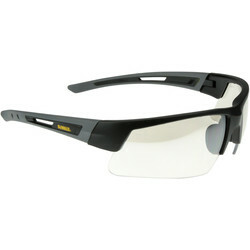 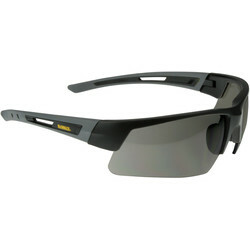 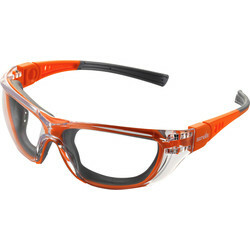 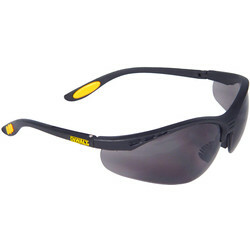 Find Uvex safety glasses, renowned for their lens coating technology with anti-mist and anti-scratch lenses, such as the Uvex Pheos amber lens safety glasses with integral brow guard. 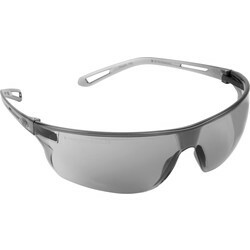 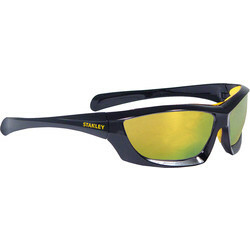 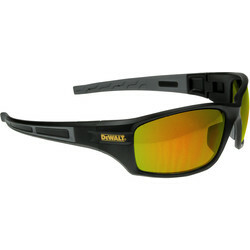 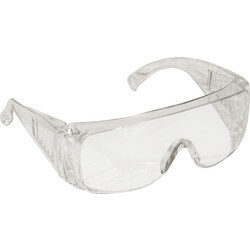 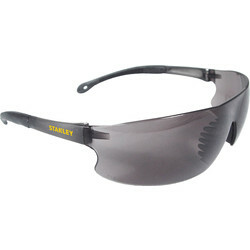 We sell JSP safety glasses, including the JSP Stealth safety glasses that are the worlds lightest safety glasses with ultra-thin yet ultra-strong lenses and 99.9% UV protection. 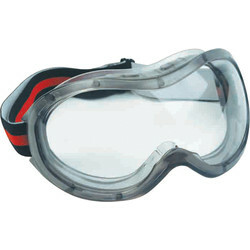 For 360-degree coverage around the eyes, choose safety goggles such as the JSP Martcare dust and liquid safety goggles or safety goggles with a vented surround.